Lagos against joining the renowned cult group, Illuminati. The man of God was reported to have warned D’Banj against joining Illuminati or risk going to hell. cult; Jay Z and Kanye West. Tongolo, which turned out to be a hit. In 2012, he broke up with his long time friend and label boss, Don Jazzy. 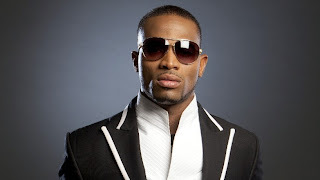 D’banj never dated Geneveive Nnaji!! !